We never have a shortage of people in my house! It’s gotten to the point that my almost five-years-old triplets wake up each morning asking if we’re going to have a party. Ha! They think we have parties every day. We do love to entertain. 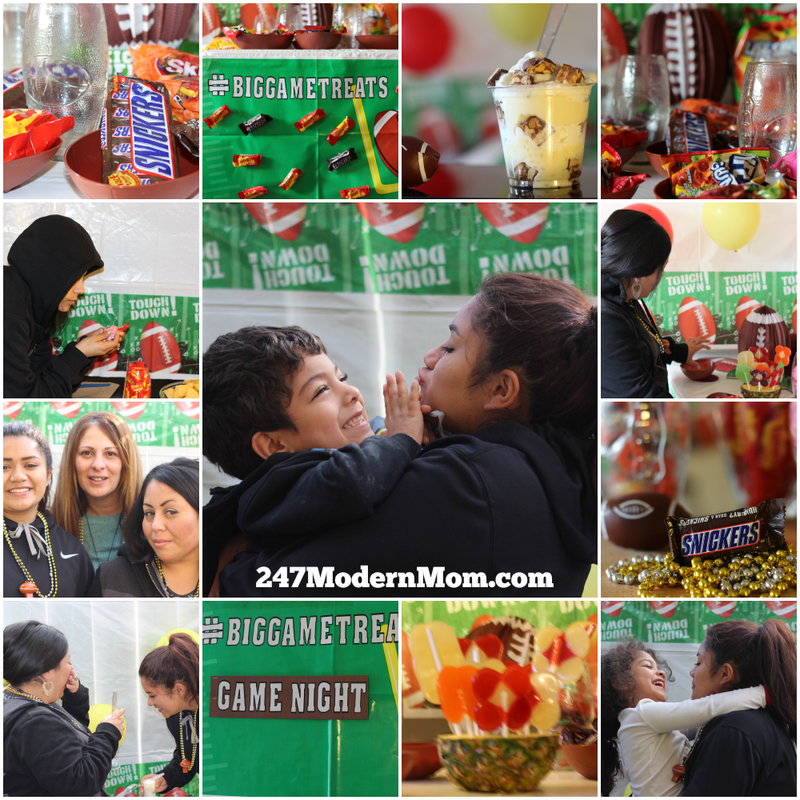 With kids in Preschool, Elementary School, High School, and a very extended Latino family, we’re always hosting some get-together. As you can imagine, they aren’t always planned in advance. 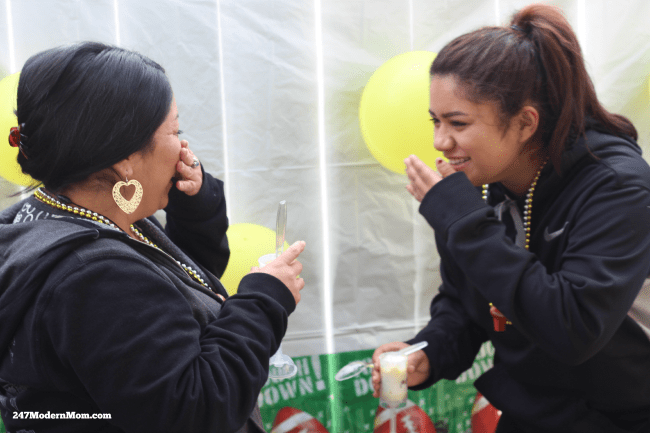 Many of our most fun-filled days are typical days that turn into spontaneous parties. 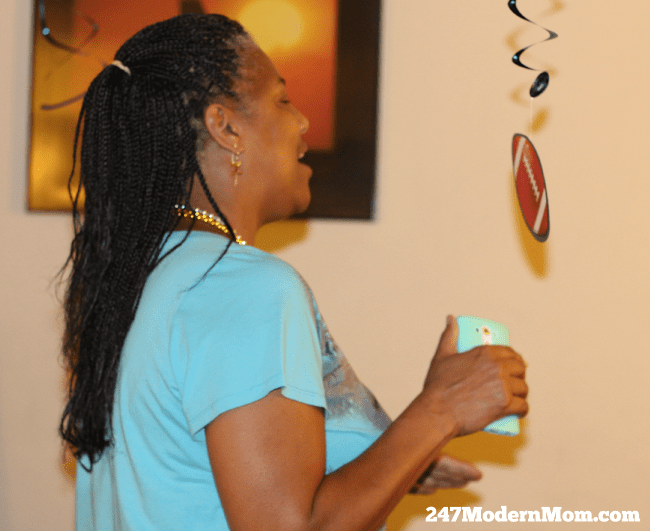 I’ve become a master hostess by creating quick and easy recipes that always score with the guests! I love that people come to gather in our home, but it’s mostly sports-loving, game-watching kids. Sometimes, I miss hanging out with my girlfriends. Ironically, most of them are sports-loving, big game watching gals! 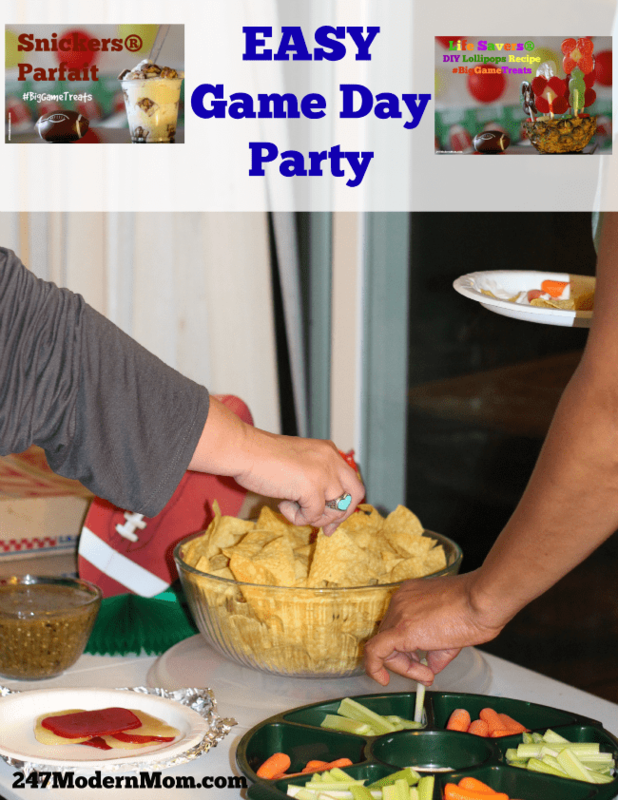 So, I decided to gather the ladies for a super fun pre Big Game party! 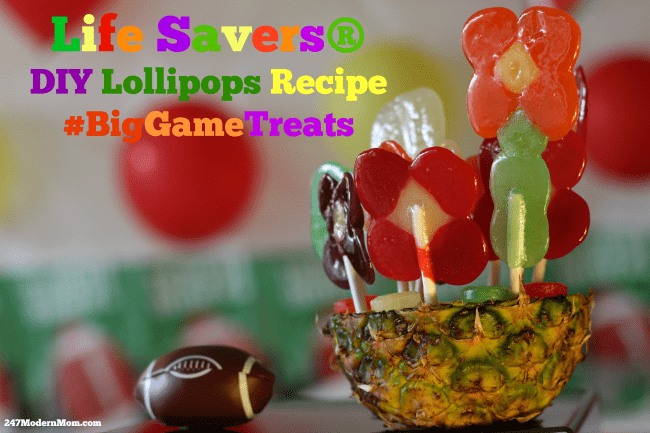 My SNICKERS® Parfait and DIY Life Savers® Lollipops were a huge hit! For all my friends who have been asking for the recipe, and all of you, of course, I’m going to share. 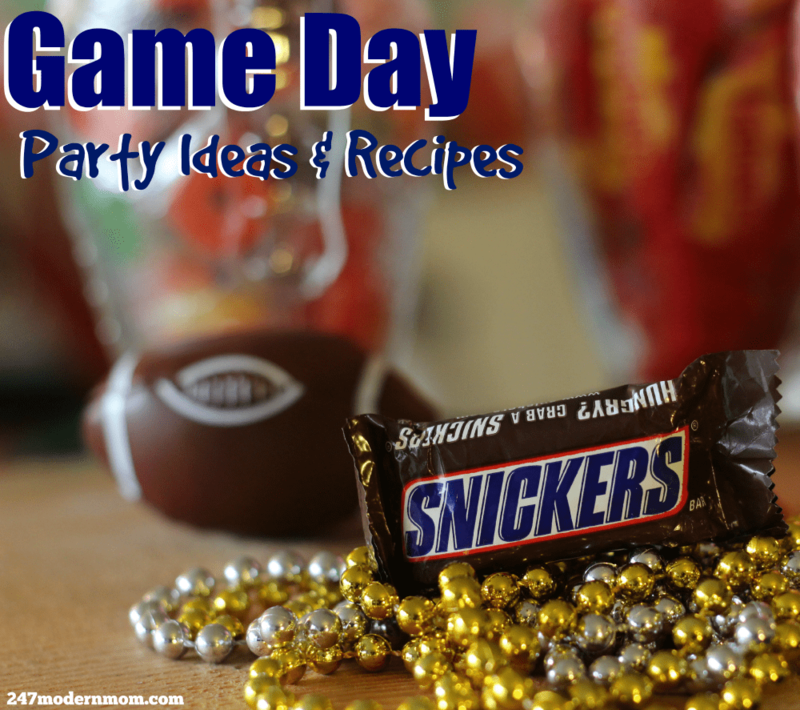 This SNICKERS® Parfait Recipe is sure to score with your party guests! 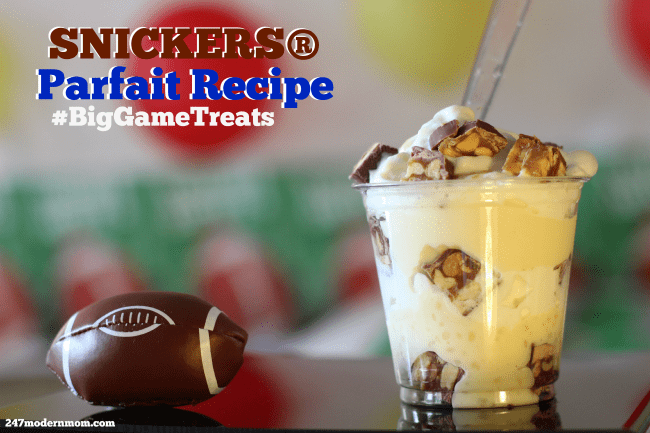 Layer bottom of cup or parfait dish with cut SNICKERS® pieces. Add one layer of whipped cream. Top with extra pieces of SNICKERS® and optional caramel drizzle. Double, Triple, or Quadruple this recipe for additional servings. 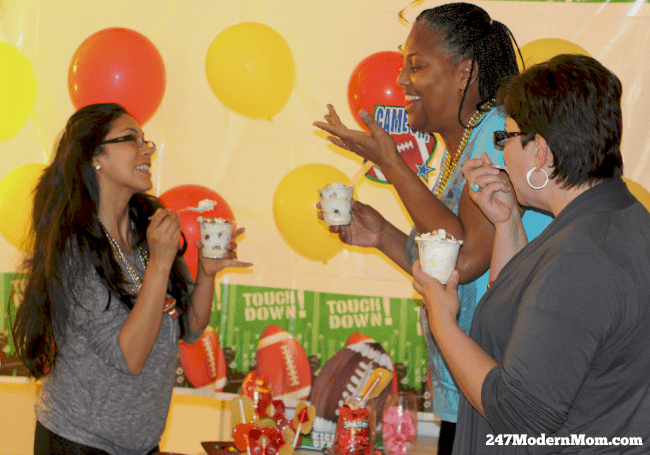 The SNICKERS® Parfaits scored with my guests! 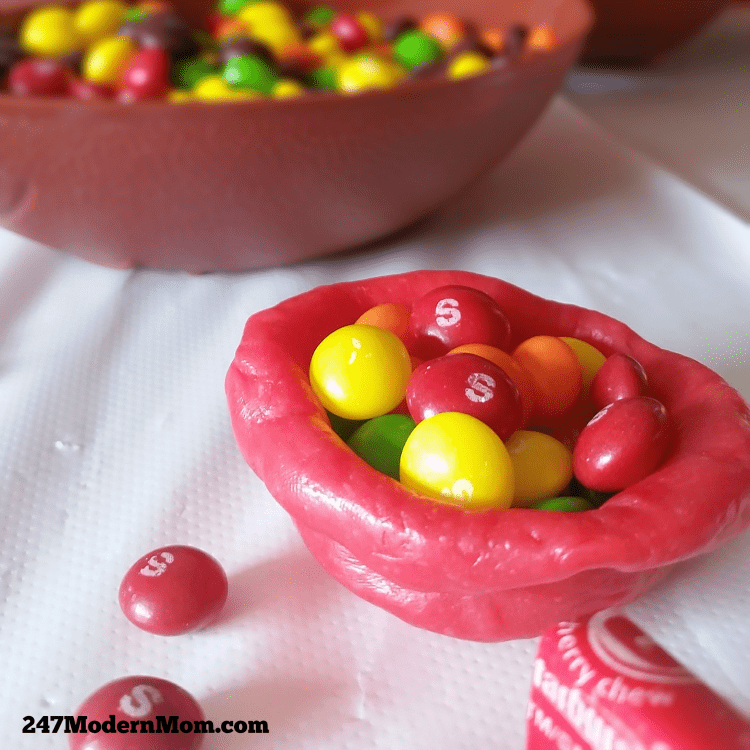 For a little party fun, I couldn’t resist making edible Single Serve Starburst bowls for my Skittles! We ate. We talked. We laughed. 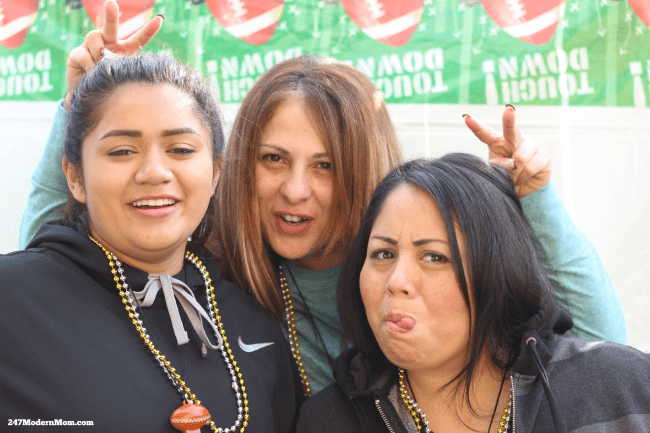 We partied! 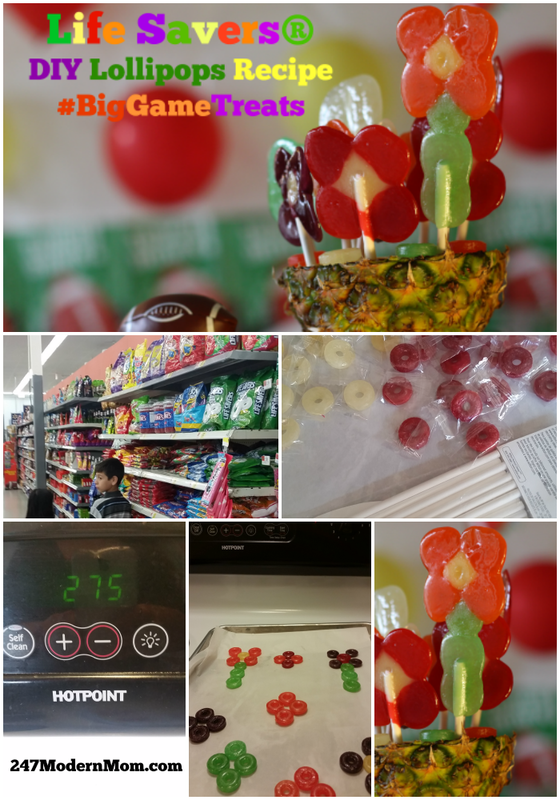 The Life Savers DIY Lollipops were gorgeous! Would you believe they only took 10 minutes to make? Use themed table covers as backdrops for your table settings and photo op areas! 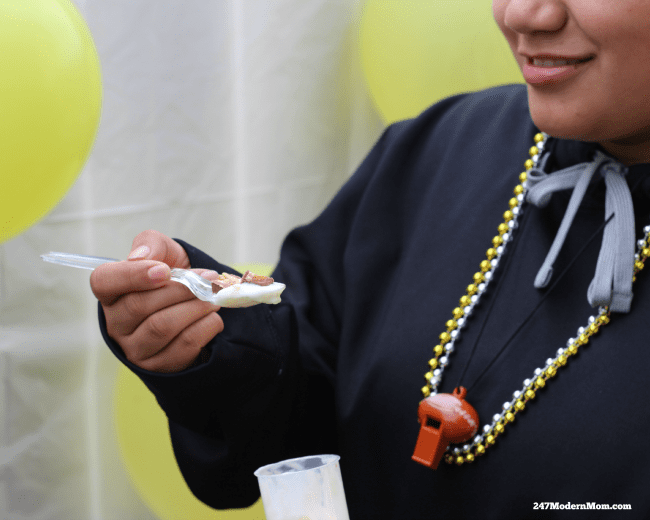 Find #SimpleSolutions for food, to cut down on prep time. 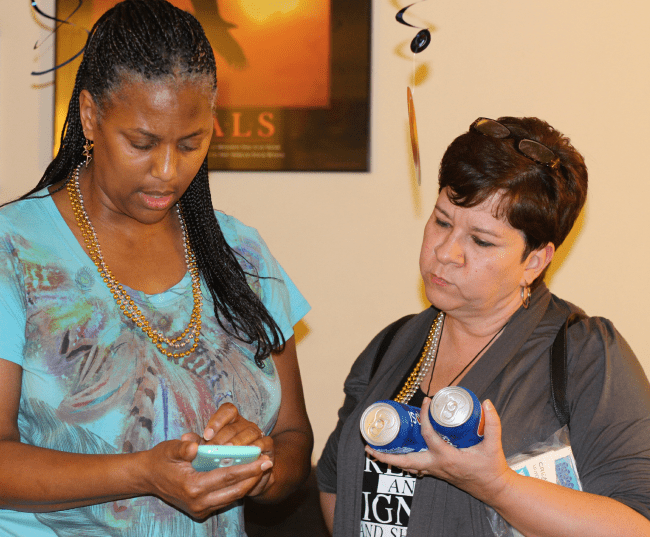 Introduce new friends to old friends and start a conversation about some interest they might share. Keep a stash of party candy on hand so you are ready for even the most spontaneous gathering. Spend less time prepping and more time enjoying. Have fun! 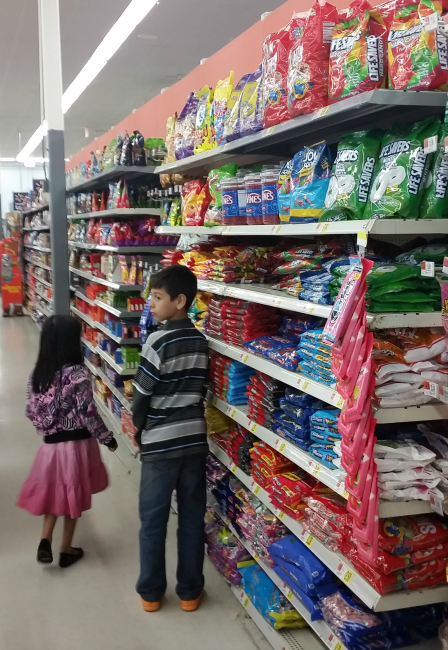 You can find all the candy and supplies used in this post at your local Walmart. What is your favorite EASY Big Game recipe? Share it with us! From January 21-31, enter to win by purchasing 1 qualifying MARS Chocolate product and 1 qualifying Wrigley product at Walmart. All you have to do is snap a photo of the receipt to show proof of purchase and text or email to biggame@drvsusa.com. 14 winners will be drawn randomly at the end of the contest period (1 for each day of the contest), and will receive a $250 Walmart gift card! For more information on the contest, visit drvsusa.com/biggame. Yum! The Snickers parfaits look delicious and easy! Leslie, Thanks! They were so incredibly delicious. I’ll have to be very careful to to make a habit out of them! Um, wow. Snickers parfaits? Those will be on my post-bathing-suit vacation must make list! What fun! Amy, I just kept making them. And eating them. I had to stop myself. Delicious! Me encantaron las ideas, tengo que probar ese parfait the SNICKERS®!